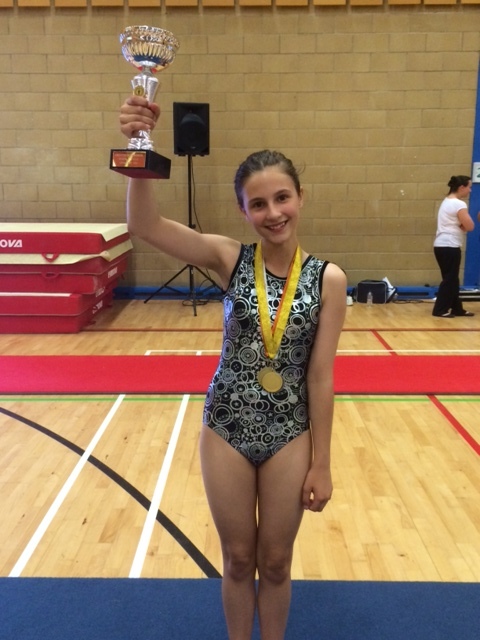 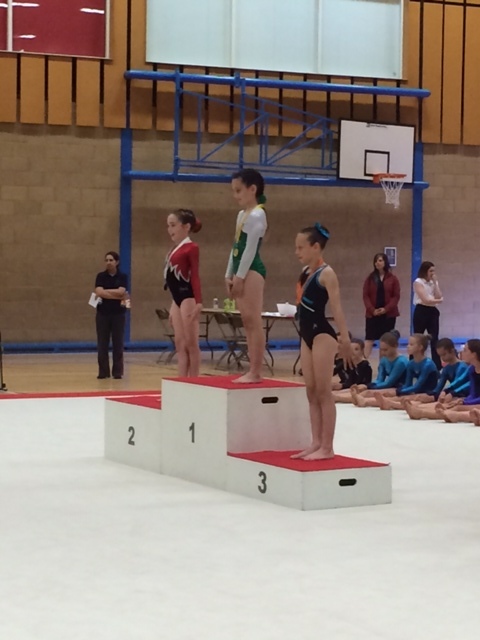 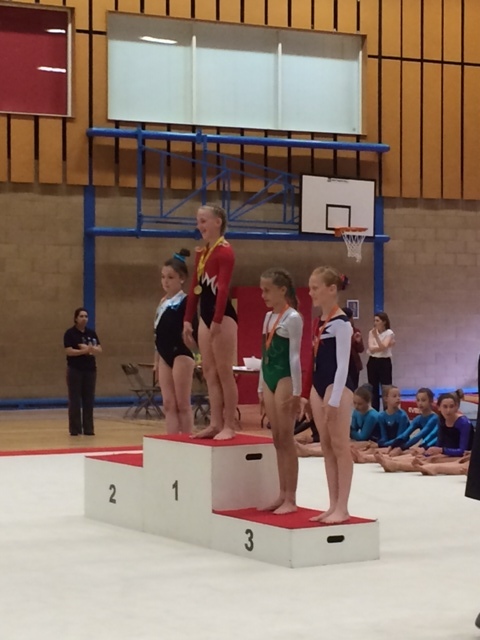 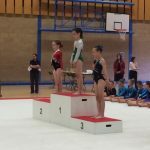 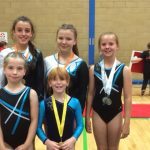 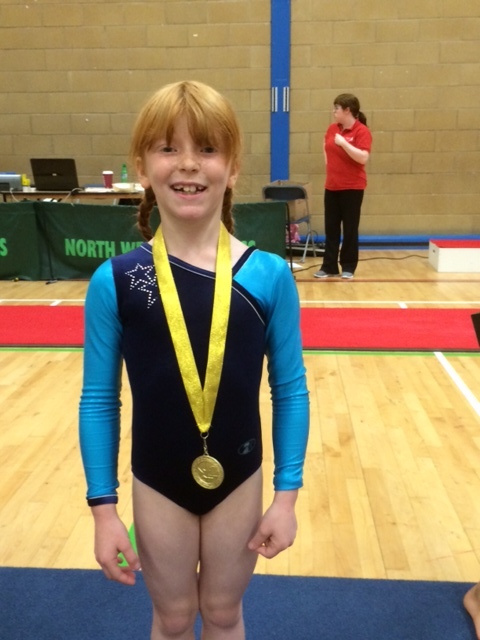 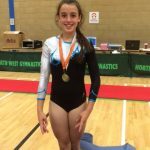 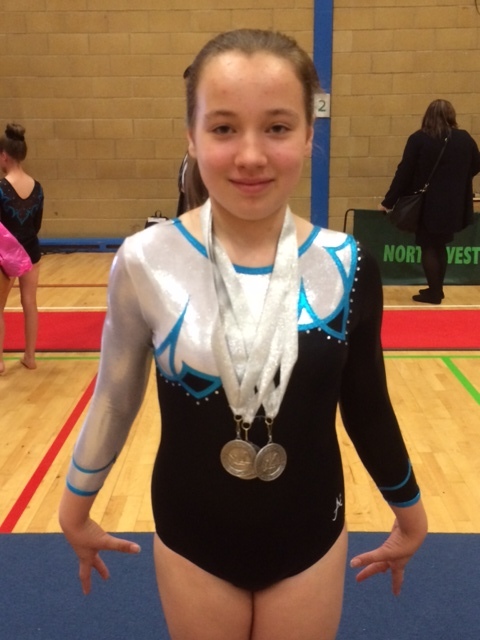 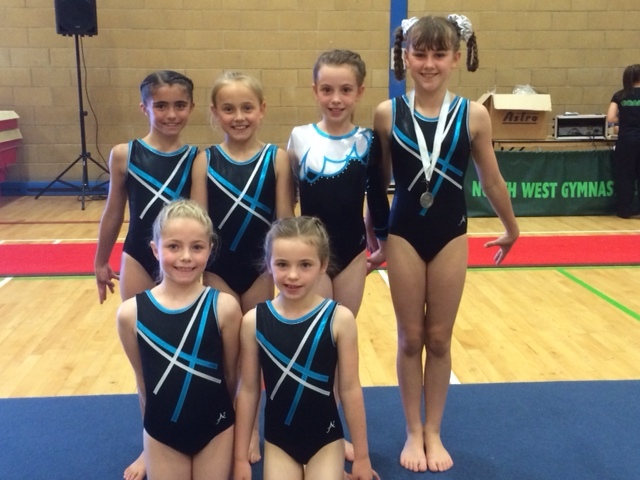 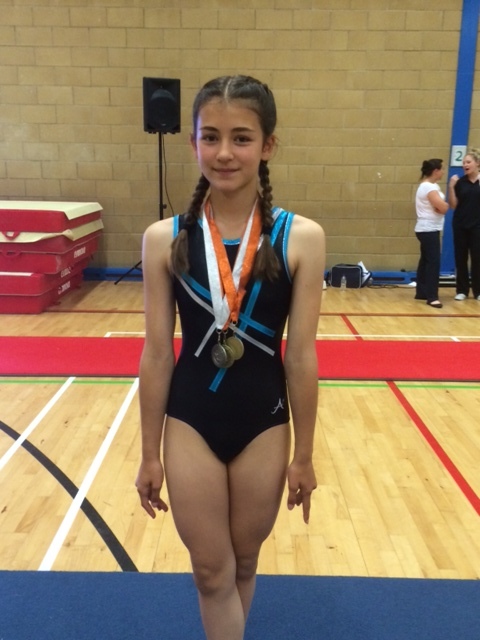 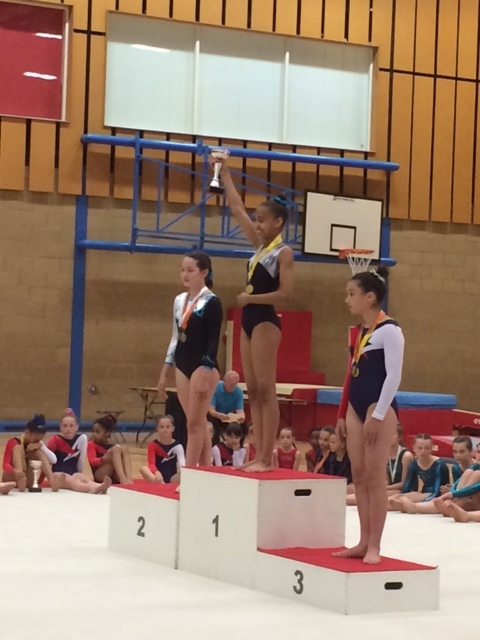 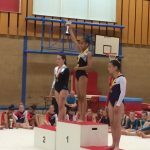 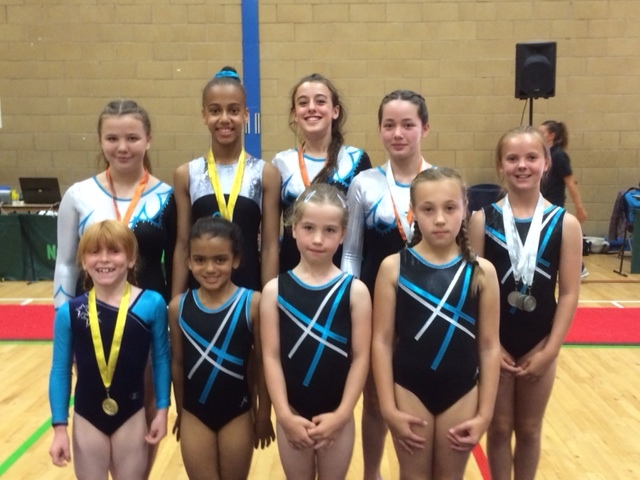 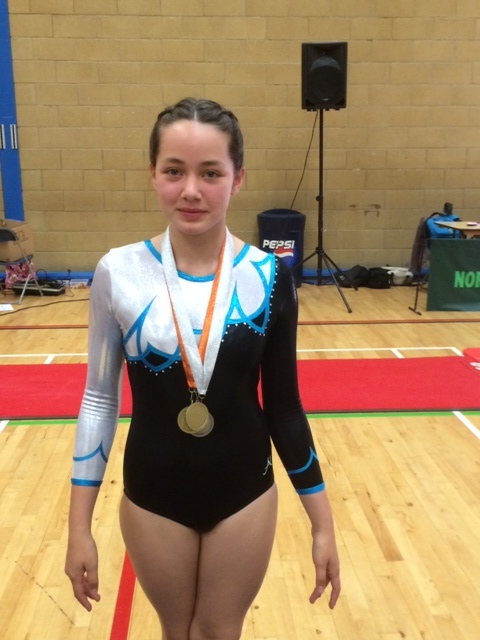 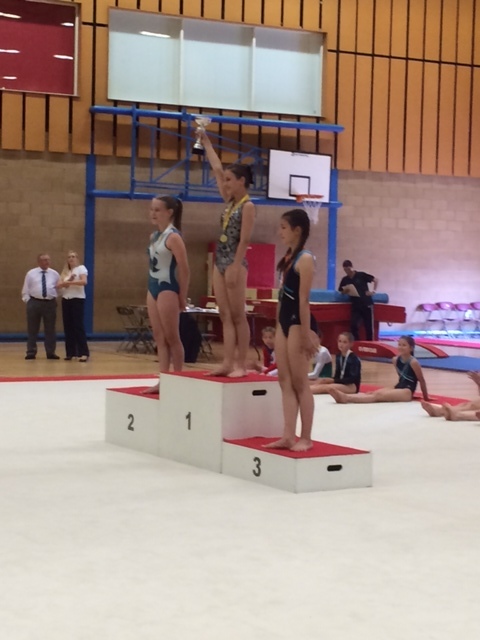 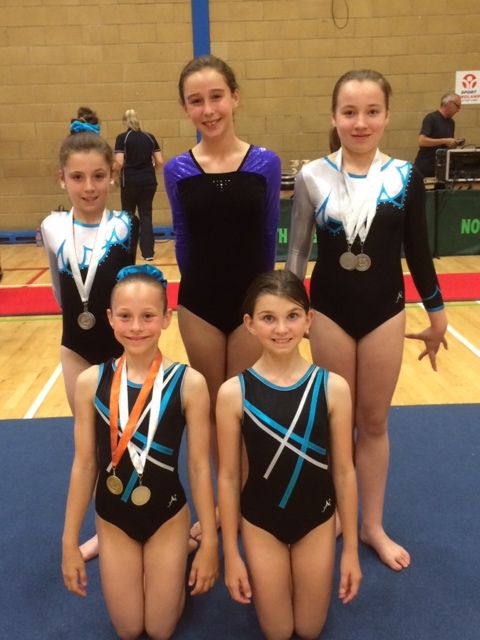 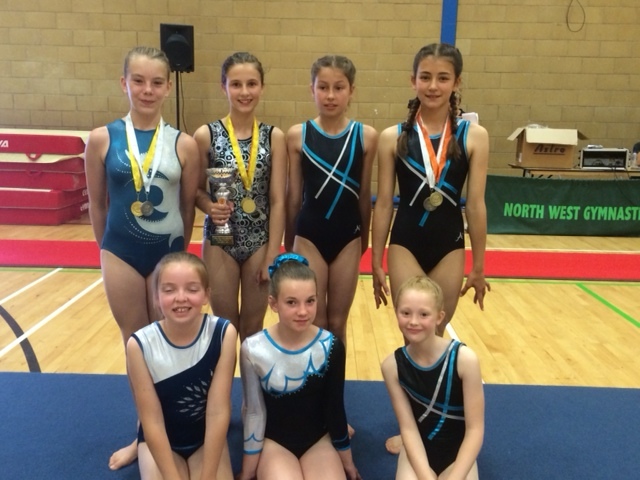 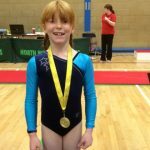 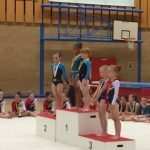 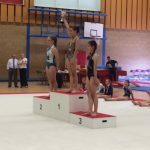 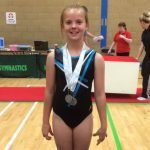 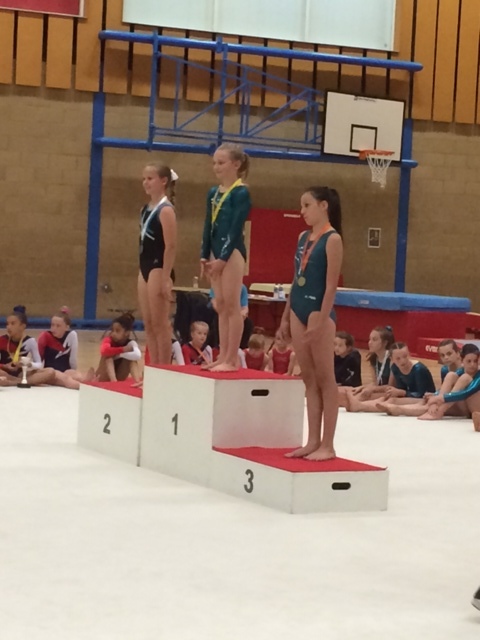 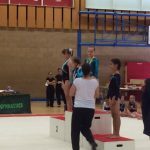 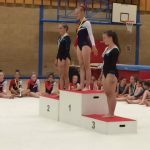 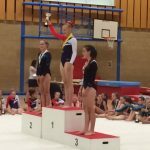 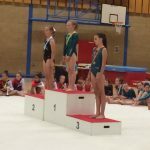 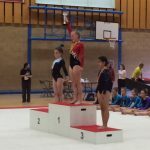 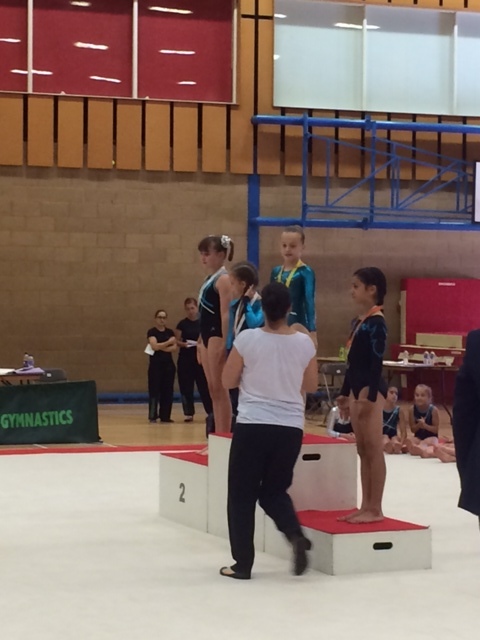 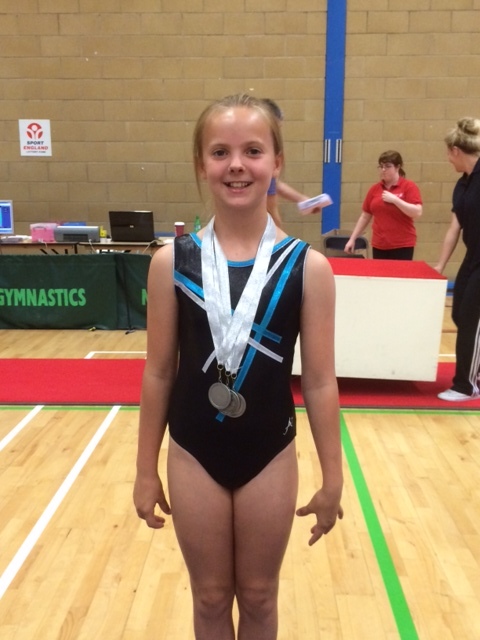 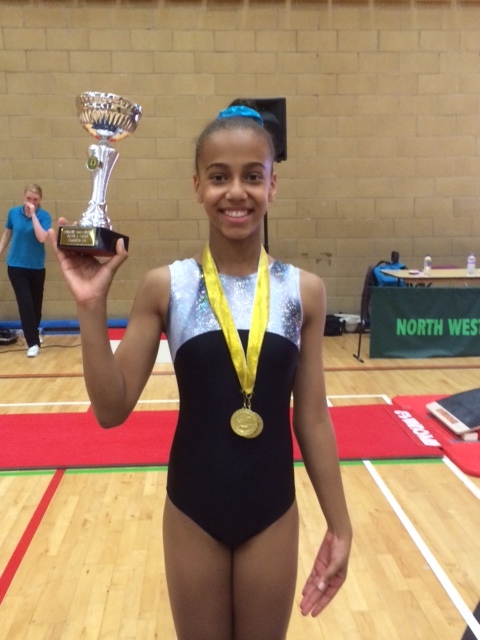 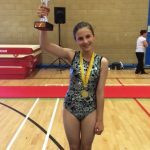 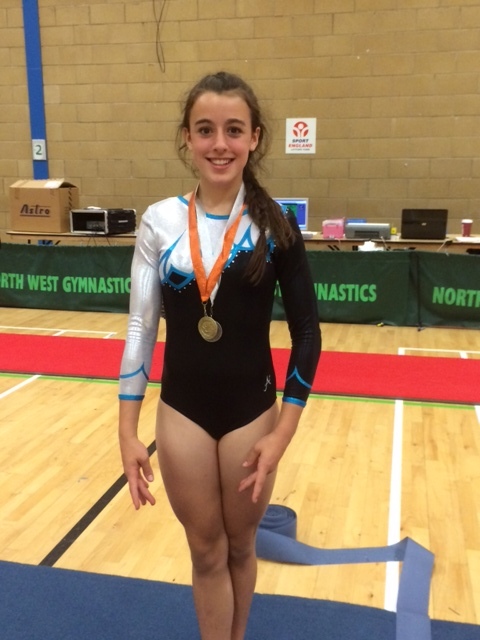 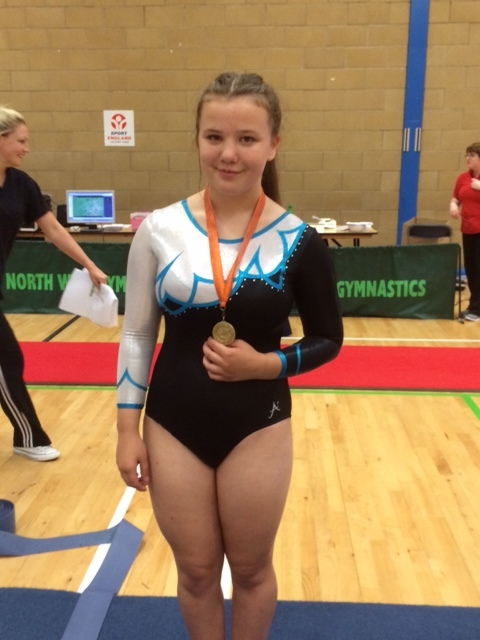 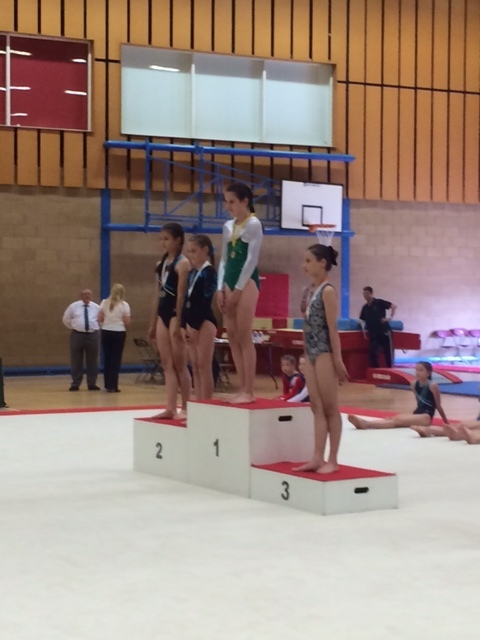 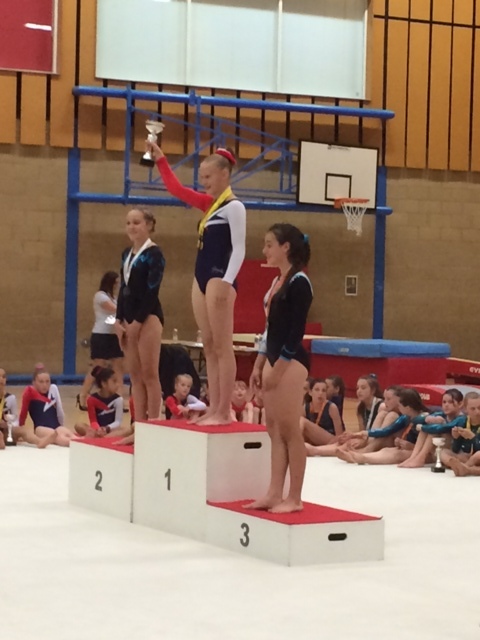 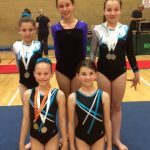 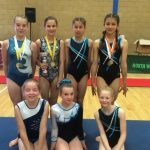 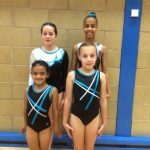 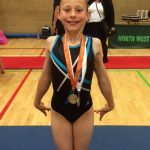 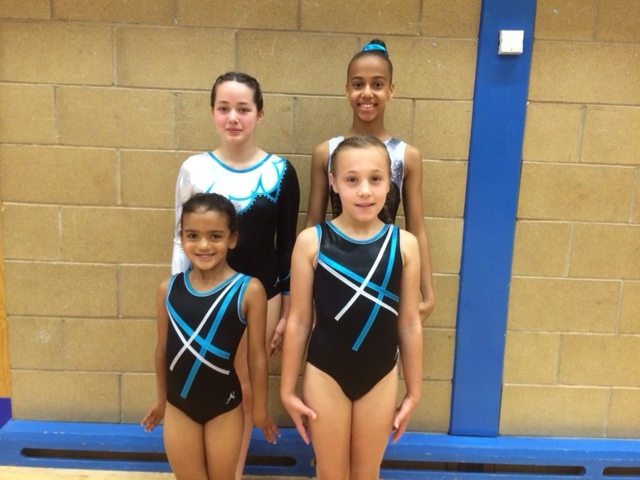 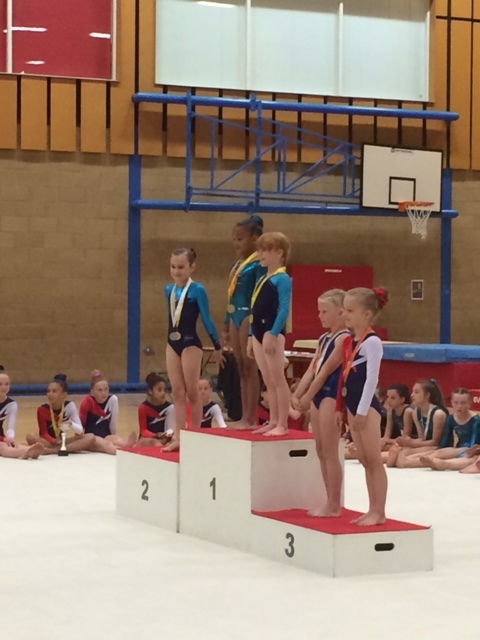 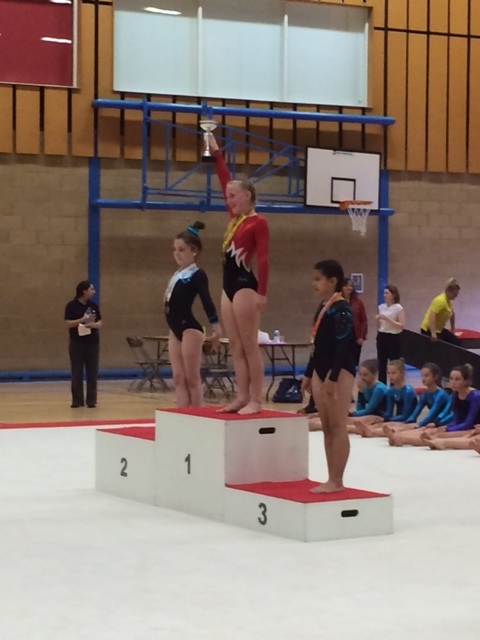 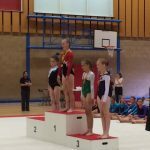 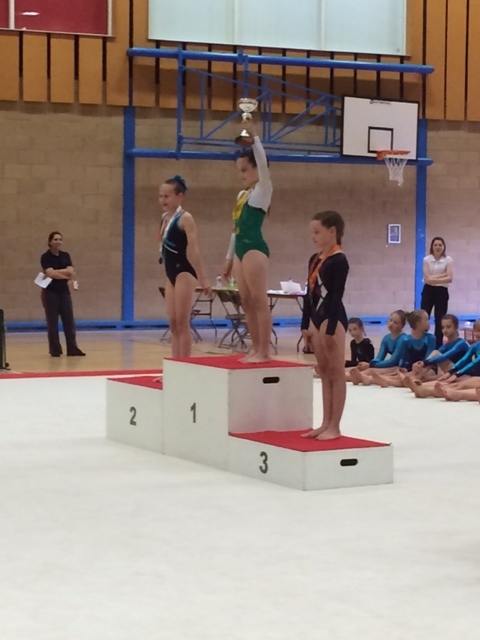 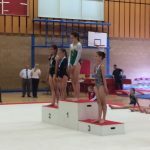 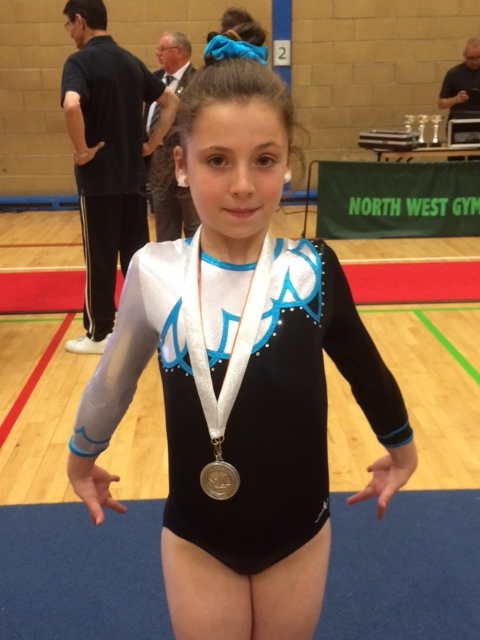 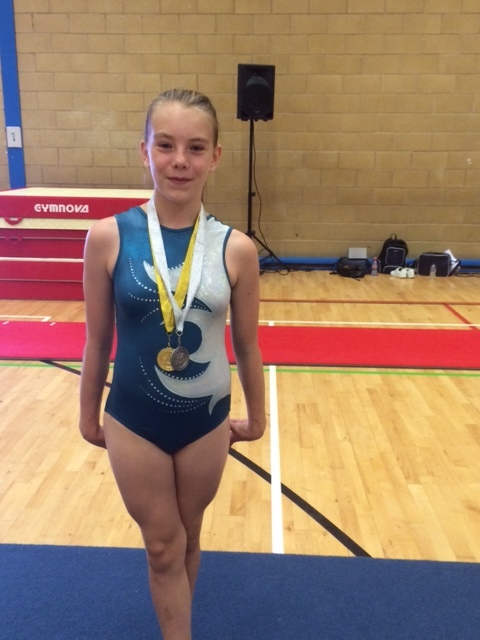 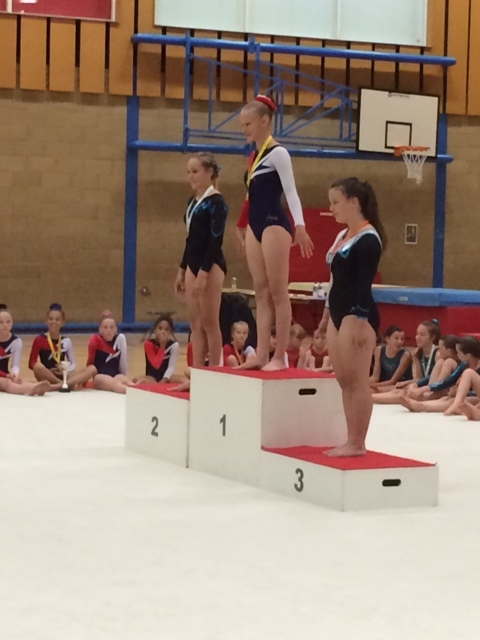 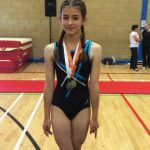 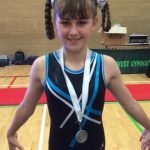 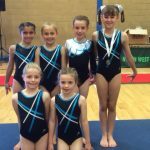 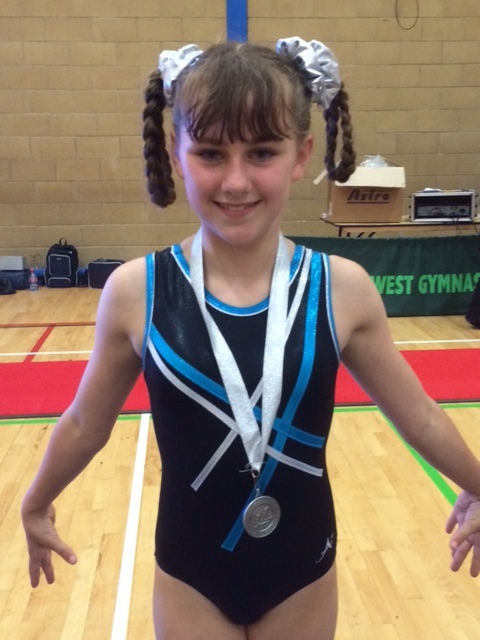 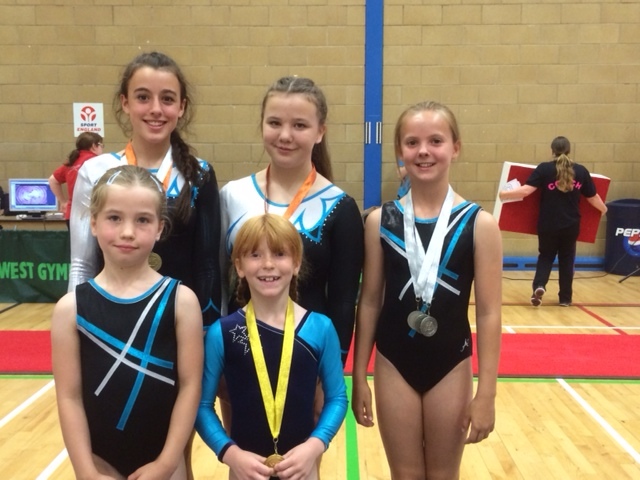 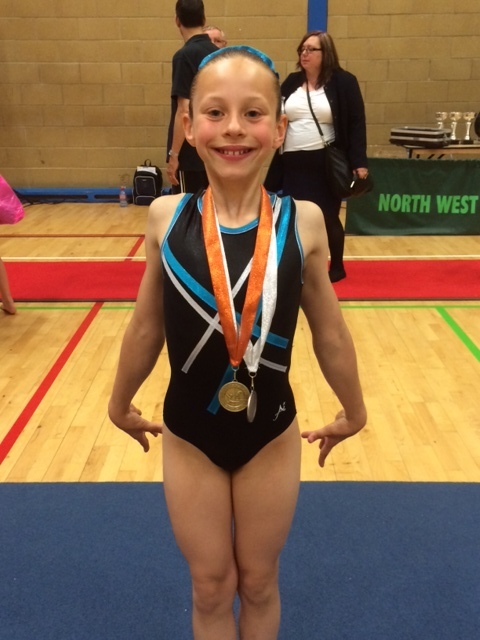 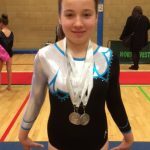 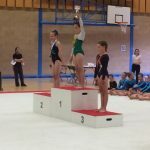 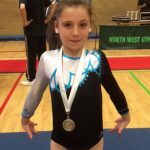 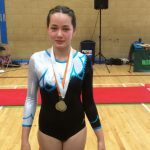 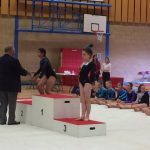 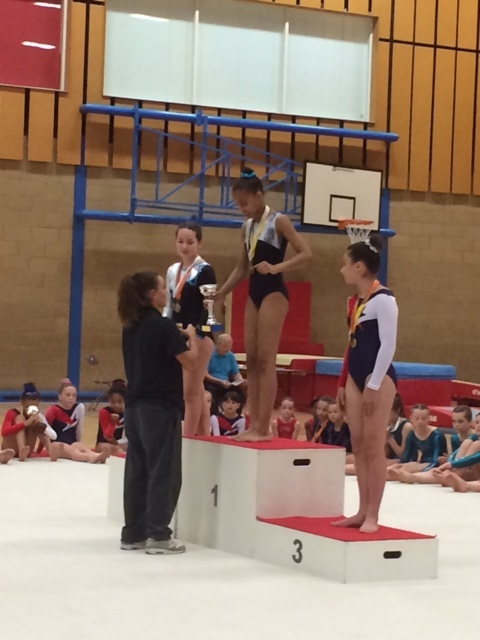 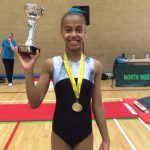 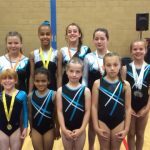 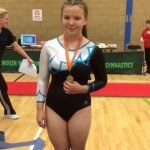 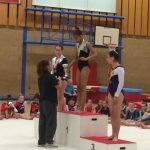 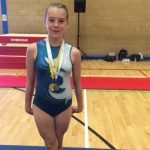 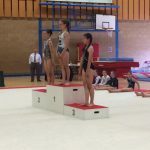 Congratulations to all gymnasts who took part in the Floor and Vault Competition this weekend. 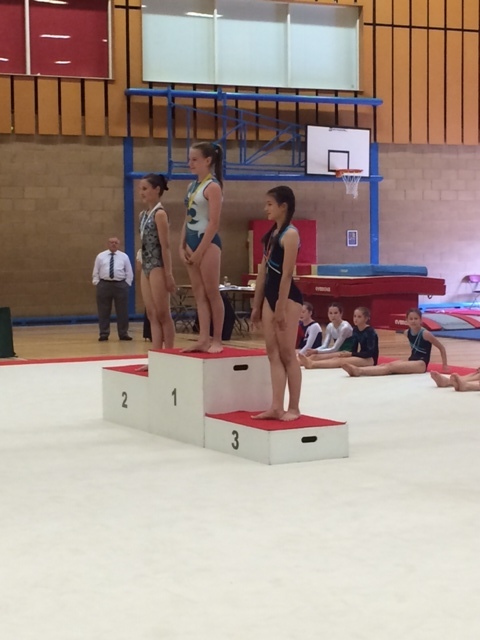 Plenty of new skills, routines and first time competitors saw a medal haul of 30! 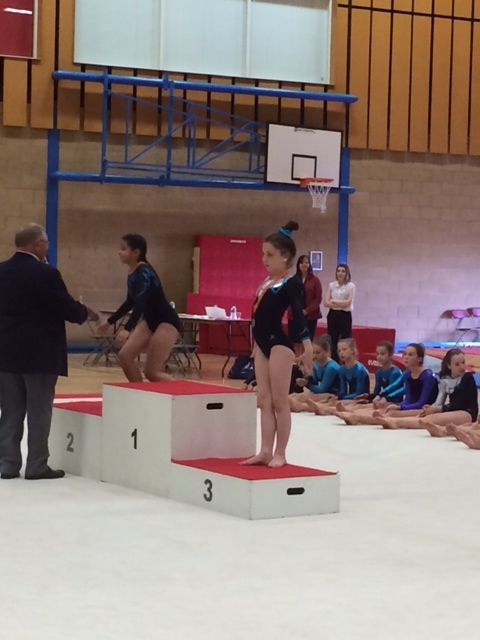 Thank you to all coaches who gave up their time and the parents who continue to support the gym.